Daniel & Desiree for the first time at EL SOL Warsaw Salsa Festival !!! 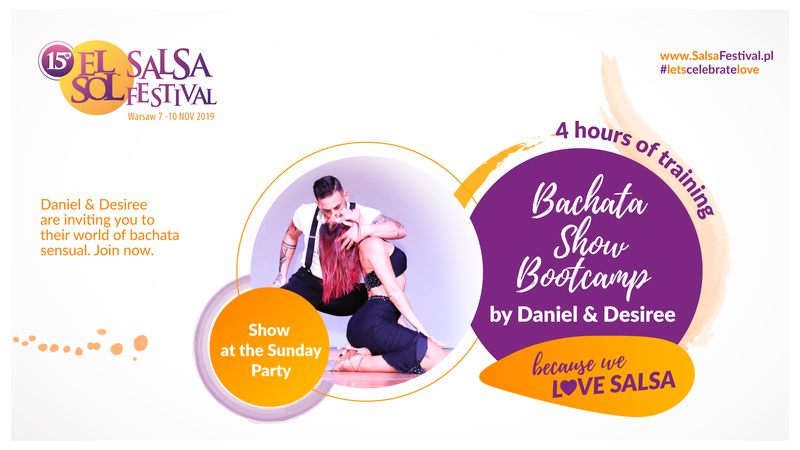 Join their Bachata Show Bootcamp !! !